Beautiful Craftsman Style home located in the desirable and gated Bridle Walk Community where you have a short distance to restaurants and shopping. Easy access to I-20. 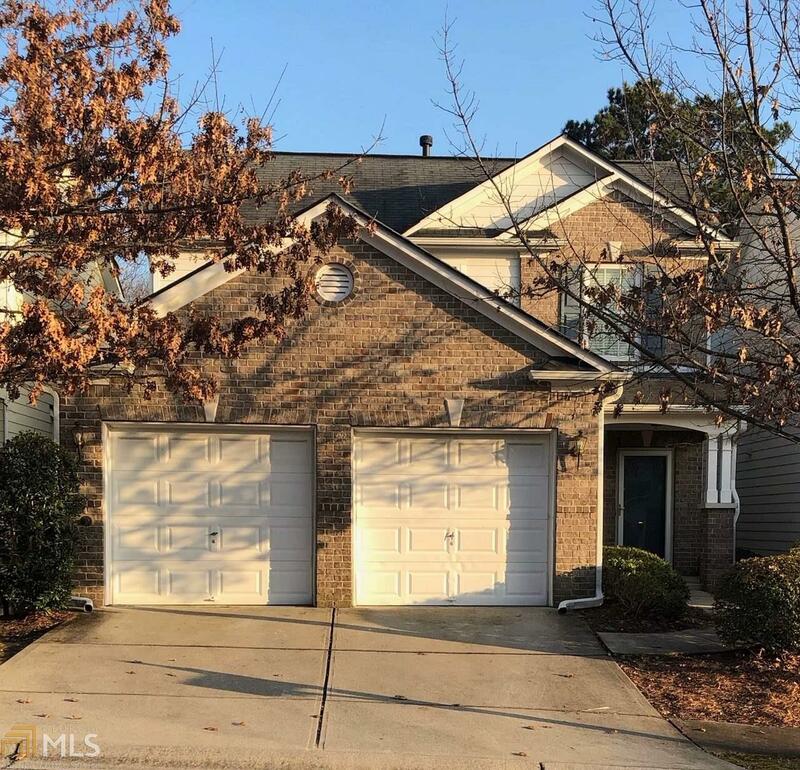 Quiet community with great schools and convenient to Old Towne Conyers. This well-maintained two story home features spacious 4 bedrooms, 2.5 baths with an open floor plan. WELCOME HOME!! Directions: From Atlanta - I-20 East, Exit 80 (West Ave.), Left Onto West Ave., Left On Dogwood Drive, Right Into Bridle Ridge Walk Gated Community, Left On Appaloosa Way.